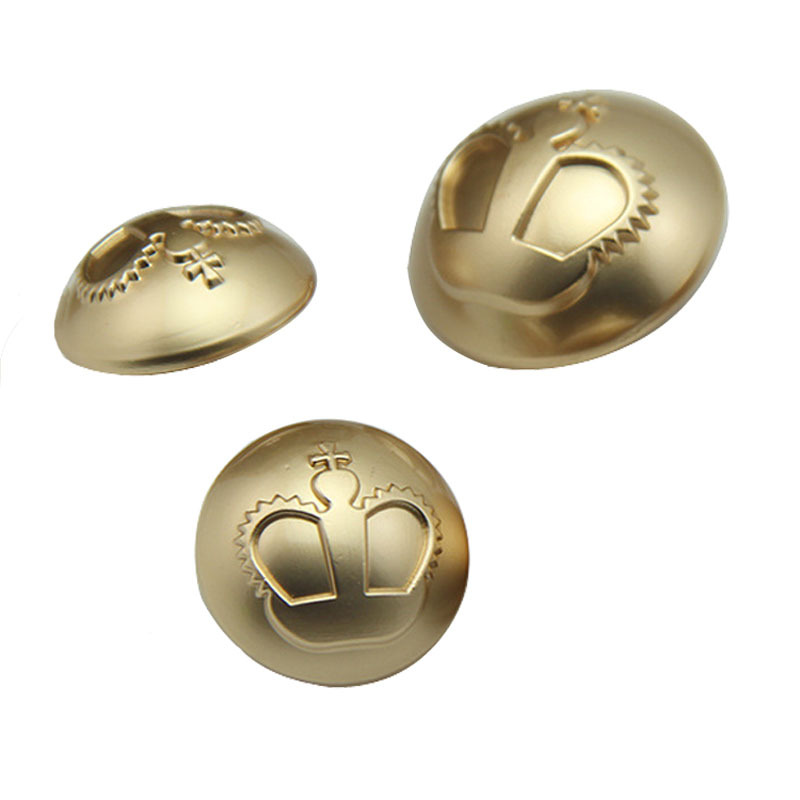 Die-Cast Gold Shank Buttons includes three larger 7/8" buttons for the front closure blazer and eight smaller 5/8" buttons for the sleeve cuffs. 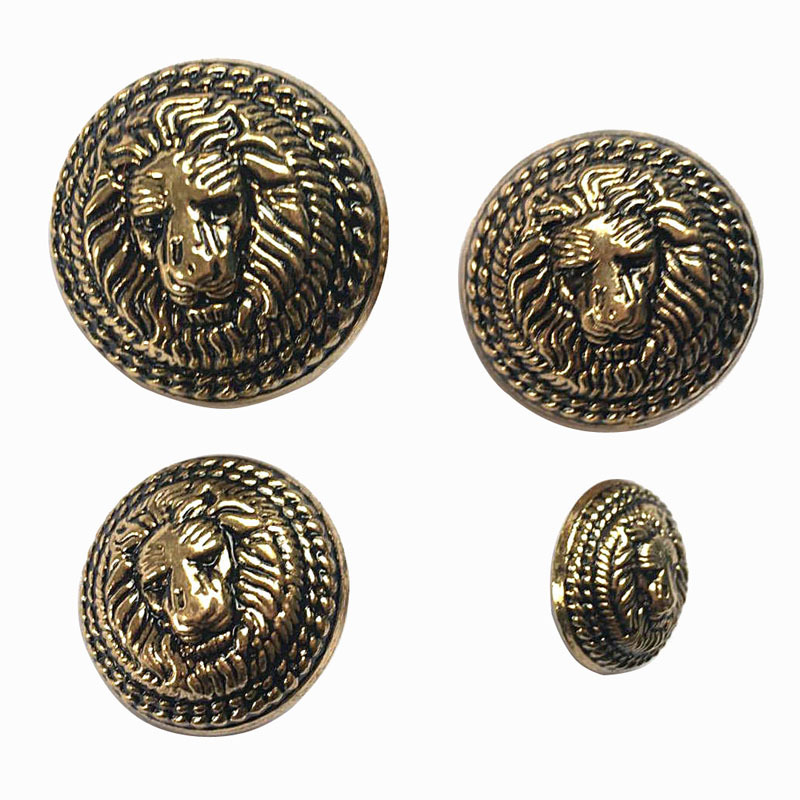 Metal Blazer Button Set Includes: Three larger 20mm buttons for the front closure of the blazer and eight smaller 15mm buttons for the sleeve cuffs, great use for Sport Coat, Uniform, Jacket. 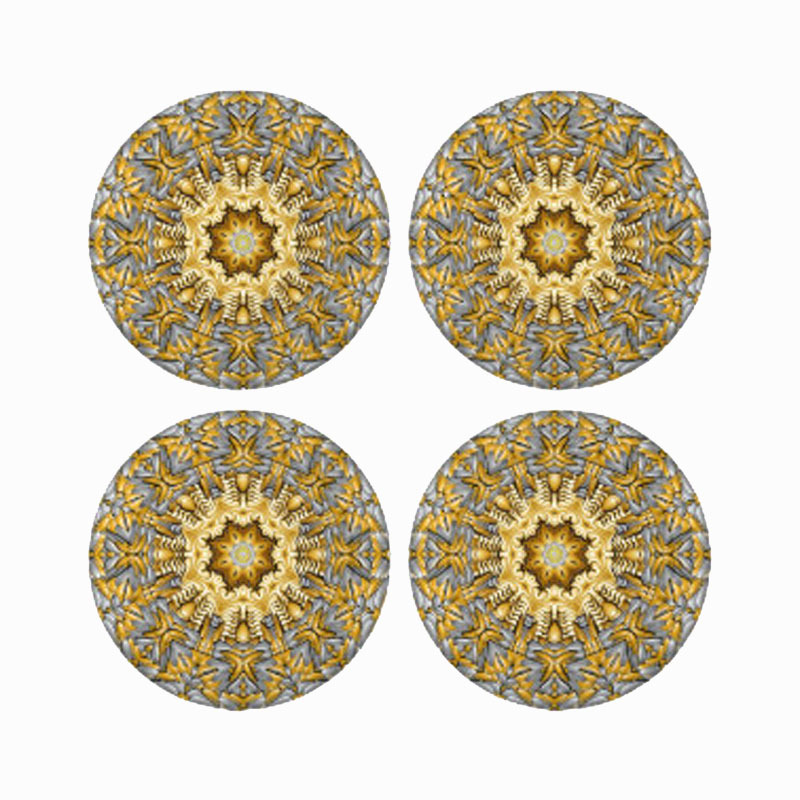 Q:I am a novice foreign trade, how to finish an order of Button Metal? 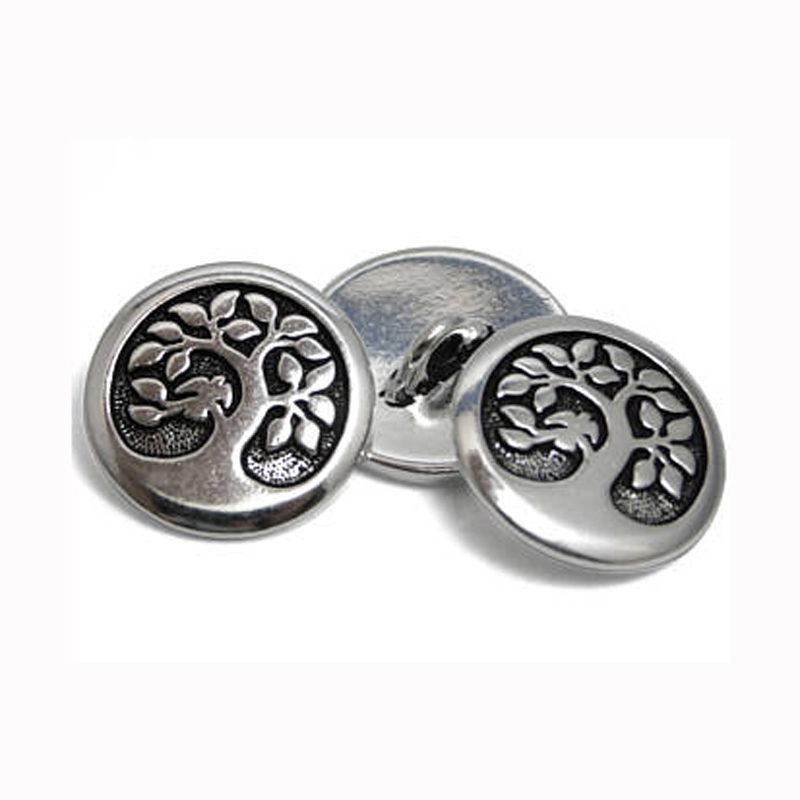 Q: Can I get existing free sample to confirm the Metal Snap Buttons quality? 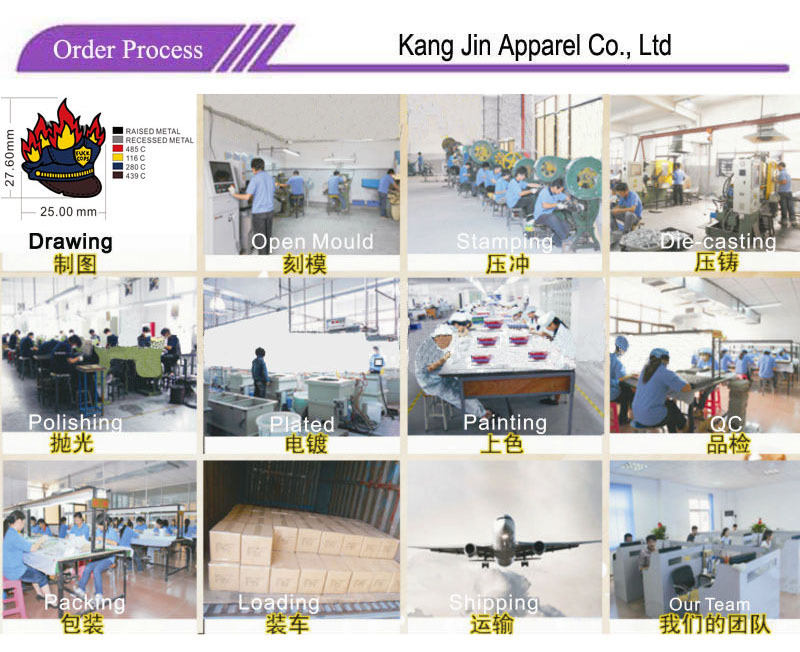 A: Yes, we can accept small orders,and the MOQ only 1000pcs. 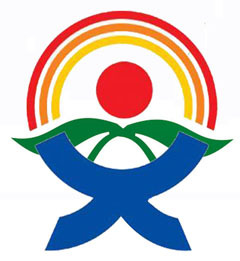 Q: How about your payment for Metal Shirt Buttons? 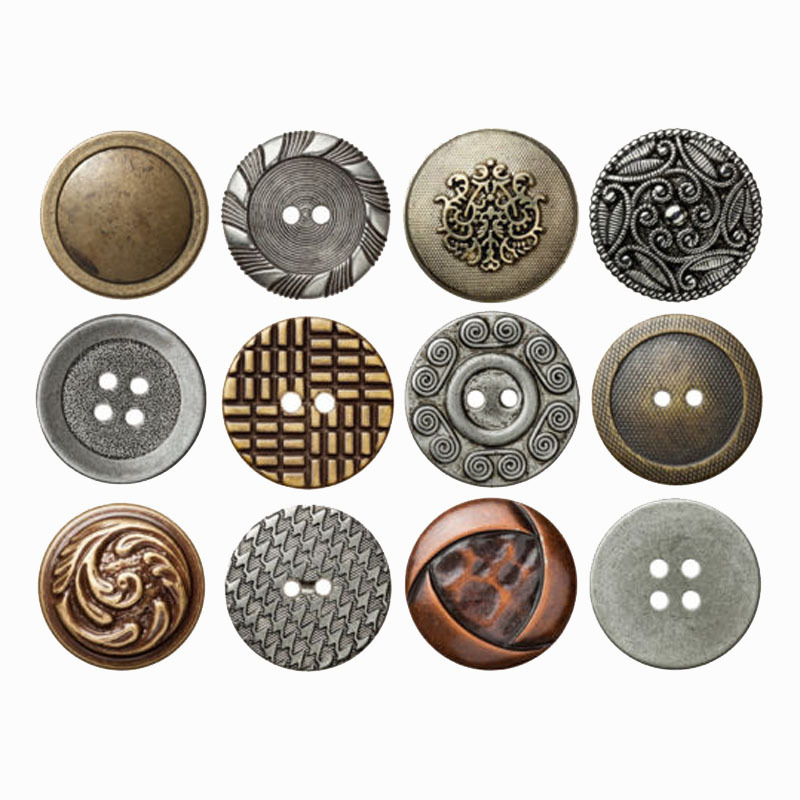 Q: Do you have a catalogue for Metal Clothing Buttons?